In a press release issued today, the NZ Transport Agency (NZTA) said it had received some preliminary results from the coastal modelling of its proposed shared use path at Mangamaunu Bay, north of Kaikōura. The shared use path was part of the broader safety and resilience package proposed for the area of SH1 along the Kaikōura coast, south of Clarence, following the significant damage sustained during the earthquake in November 2016. 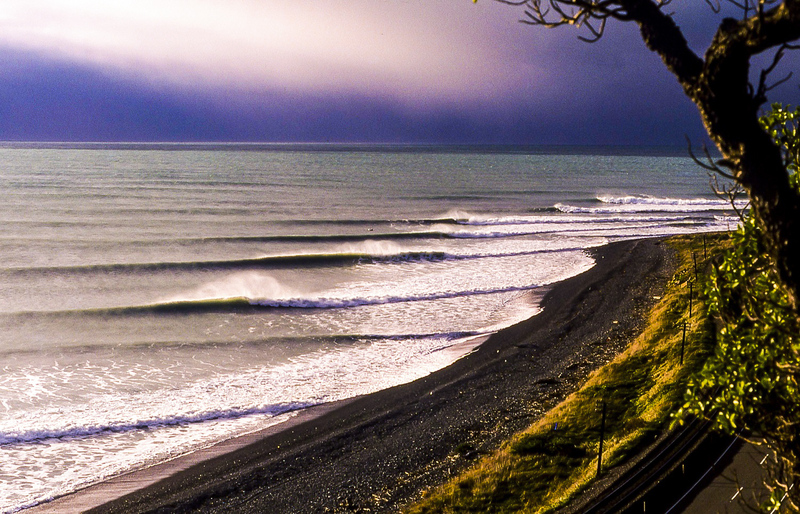 The Surfbreak Protection Society (SPS) argued the NZTA and North Canterbury Transport Infrastructure Recovery Alliance (NCTIR) were using an emergency legislation loophole to push the new coastal development through without reference to the Resource Management Act (RMA). 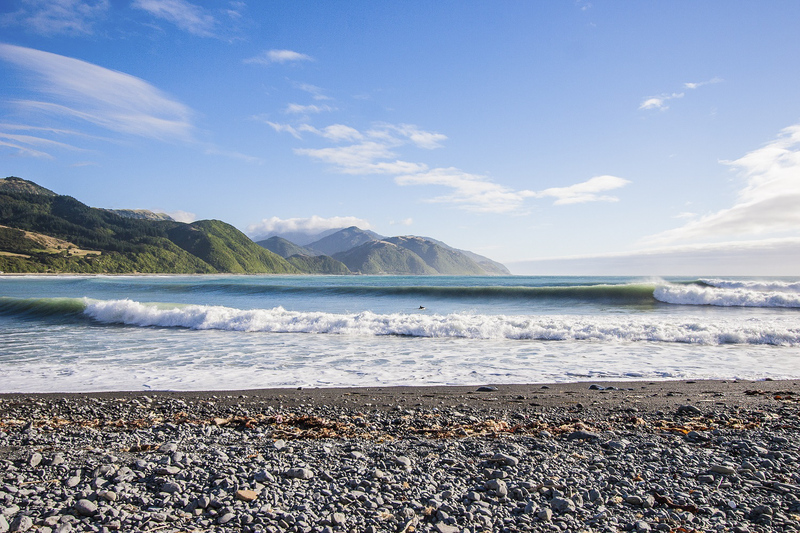 “While the modelling is not yet complete, it shows that there may be a minor effect on the wave pattern at Mangamaunu in terms of waves reflecting off coastal structures,” says Jim Harland, Director Regional Relationships, for the NZTA. 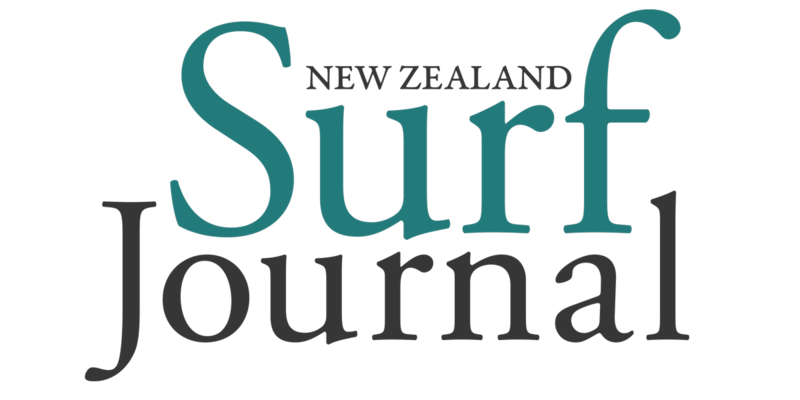 “As a result of this modelling, and given this surf break is considered of national significance, the Transport Agency will not progress the shared use path at Mangamaunu Point under the current consents,” offers Harland. Bermingham added that SPS experts quantified the affects on the surf break as more than minor and while the parties did not agree on the scale of the affects, both agreed that it was unacceptable for a nationally significant surf break. 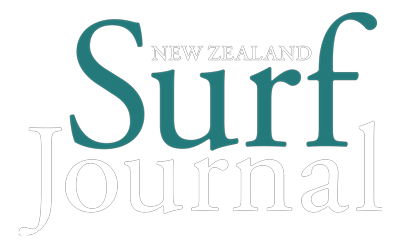 In coming to an agreement, the Surfbreak Protection Society had agreed to withdraw its judicial review, Harland said. The society challenged the consents granted under emergency powers in the Order in Council by Environment Canterbury and the Kaikōura District Council for the shared use path at Mangamaunu Point, requesting instead that any structures or shared use paths in this area should go through normal Resource Management Act processes. · Closing off the existing parking area on Mangamaunu Point, which is deemed unsafe. · Improving the Kiwa Road intersection and rail crossing. · Developing “Fisherman’s carpark” at the bay’s north end to create a safe stopping/parking area. The work proposed from “Fisherman’s carpark” south around Mangamaunu Point would need to be considered at a later date under the normal Resource Management Act and business case processes, added Harland. The carpark, which has been in use since State Highway 1 first went in, was not adversely affected by the earthquakes and has been in use since. Raising questions around the sudden decision to close it. Bermingham said the outpouring of support for the Save Mangamaunu campaign had been heartening. Read our background story on the Save Mangamaunu Campaign here.